Barry Finkel is a director and choreographer, having worked on theatre, film and television. Barry's Broadway credits include: Side Show, High Society, Late Night Come and Laughing Room Only. Off-Broadway, he performed in the hit show, Pageant, Lust and Have I Got a Girl for You. 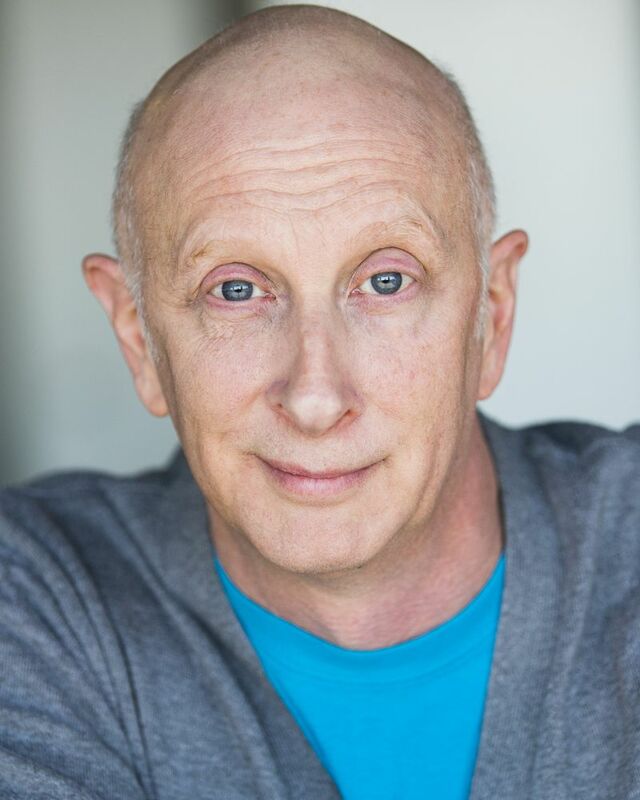 His film and television appearance include: Crazy Ex-Girlfriend, Two Broke Girls, How I Met Your Mother, Kickin' It, I Didn't Do it, Samantha Who, Weeds, ER, Law and Order, Law & Order Criminal Intent, Getting That Girl, Crimes and Misdemeanors and Final Approach. Barry has also directed and/or choreographed for such companies as Naked Angels Theater Company, The John Houseman Theater, Maine State Theater and the Walnut Street Theater. Barry is a member of the Actors' Equity Association, the Screen Actor Guild-American Federation of Television and Radio Artists, The American Guild of Variety Artists and the Stage Directors and Choreographers Society.